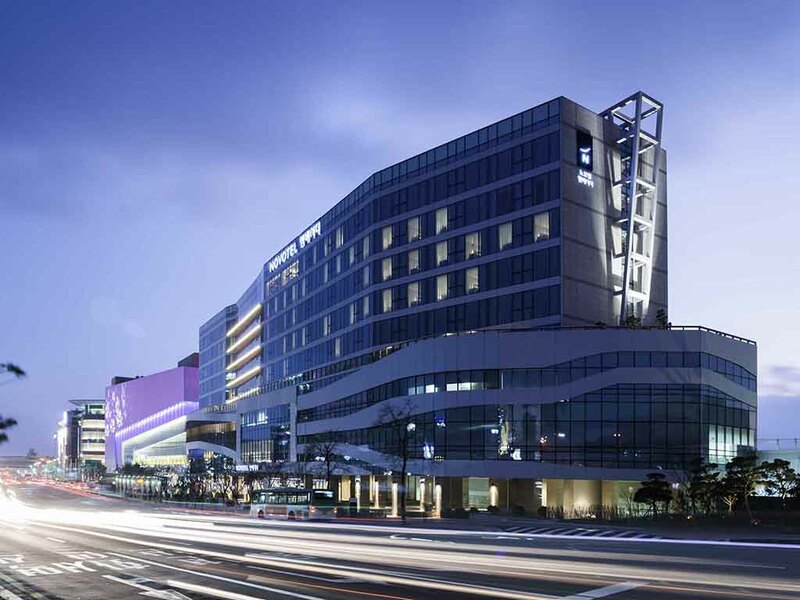 With a total of 287 rooms comprising of Superior and Deluxe executive suites, Novotel Ambassador Suwon is a 5-star accommodation best suited for your business trips or family holidays. The hotel also has a large 700 m² meeting room for celebrating special occasions or organising big events. Apart from the contemporary hotel rooms, the hotel has a live kitchen restaurant, The Square, and Lobby Bar to serve your favourite drinks. You will also be able to experience Novotel's committed hospitality. Our Lobby bar serves a wide range of cocktails and light snacks. The perfect place to chill out with friends or have informal business meetings.